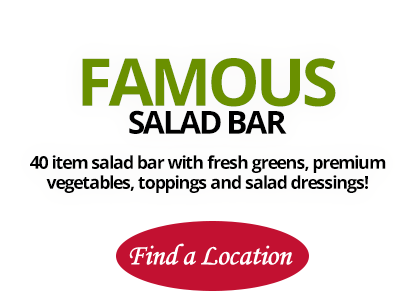 In over 50 years, Village Inn has never deviated from the original recipes. Our dough and sauce are made in-house daily and that is the foundation of any good pizza. It’s not the easiest way, or the big-chain approach, but it’s the best. 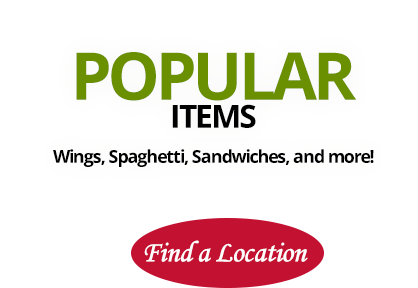 Additional popular menu items include spaghetti, sandwiches, home-made soup selections, chicken wings and our 40 plus item salad bar. 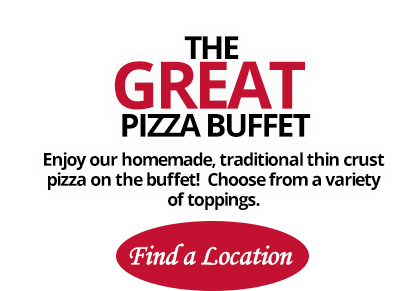 Village Inn also offers our all-you-can-eat pizza buffet featuring a wide selection of fresh hot pizza, salad, soup, pasta with home-made meat sauce and dessert pizza. Village Inn Pizza has restaurants in Hickory NC, Statesville NC, Salisbury NC, Mooresville NC, Taylorsville NC, West Jefferson NC, North Wilkesboro NC, Bethlehem NC, Lenoir NC, and Morganton NC.